Tarun Gupta May 27th, 2011 Email Marketing no comments. 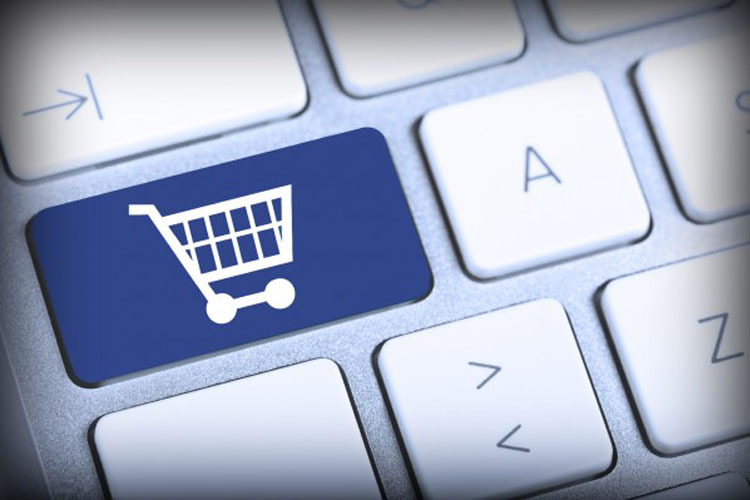 E-commerce business contains a number of vital phases that are integrated together to conceive and design a highly crucial business model both for the buyers and sellers in the competitive internet marketing age. Current scenario of e-commerce is much more complex and revolutionary in comparison with the earlier versions of electronic commerce market segment. The road map of the interactive business models for e-commerce are entirely dependent on the seamless integration of the possible services, interactive information flows and associated benefits by these e-commerce business processes. A number of phases are defined on very fundamental level for the electronic commerce business process. These process activities are mingled together by internet marketing experts to develop a very straight forward pathway for the internet commerce domain and regime. The article is all set to illustrate some of the important phases of such online marketing tools. Very primary step that IM organizations follow during the development of business strategies is to advertise the business and services facilities via certain effective advertisement channels. Vendors publish the advertisement description for the enlisted products to allow third party buyers to initiate business transactions after scrutinizing the products in very comprehensive manner. The next step is known as the negotiation process that involves creating clear understanding of the business prospects and other venture possibilities. This phase is finalized with the end agreement between the vendors involved in this succeeding phase of the business ventures. If agreement doesn't execute on some matters or issues, some new business negotiation terms are placed to create better modes of understanding for business partnerships. If the internet marketing experts are to be believed, this phase comes after the negotiation process. Here a party or individual places the order for product and service. The transactions performed here are executed under the strict guidelines and contracts of the business terms imposed by the vendors. These legally binding terms prevent any later moment inconvenience for the transaction beneficiaries. This phase of internet marketing has its own value in the foray of the e-commerce. The phase allows monetary exchanges against the transactions done on the websites. The payments are done in several ways whether internet banking, credit card payments, micro payments and other real time money transfers. Internet marketing experts however secure that these transactions are secure and safe from any information breach. Finally the delivery phase of the business transaction is shaped up by the marketing people. The phase allows delivery of the requested items to the concerned parties in the due course of time and without causing any inconvenience to the end consumers. Security of the products should be therefore ensured by the associated parties whether products are tangible or intangible.